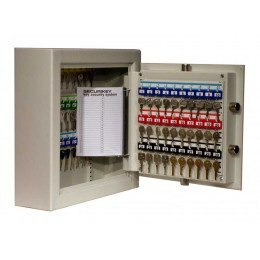 Digital Electronic Key cabinets are powered by standard alkaline batteries and never lose the code even when the batteries are exhausted and can be re-programmed whenever you wish. 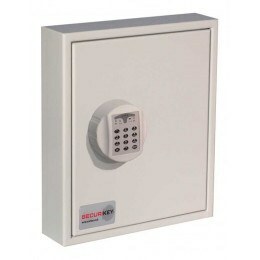 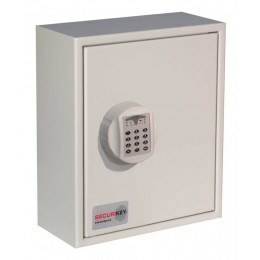 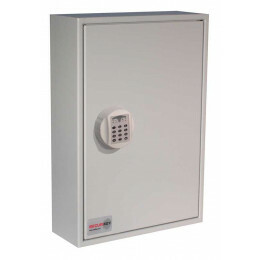 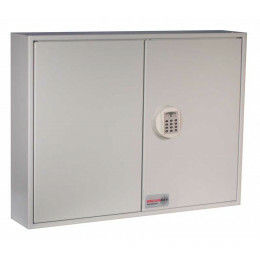 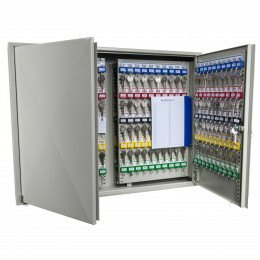 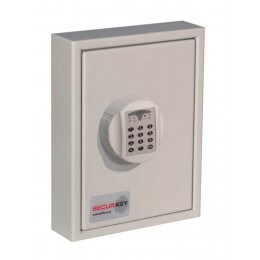 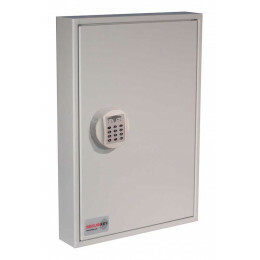 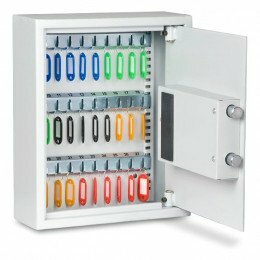 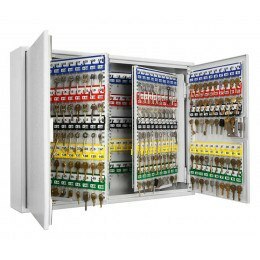 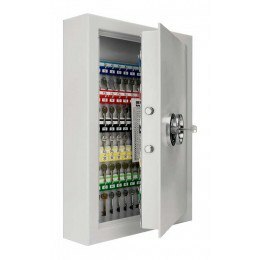 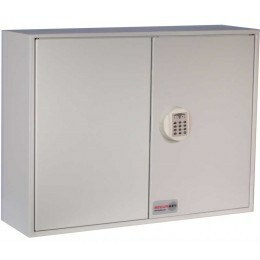 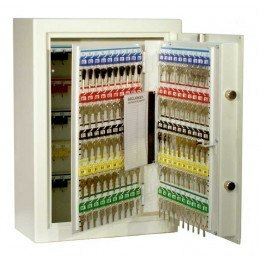 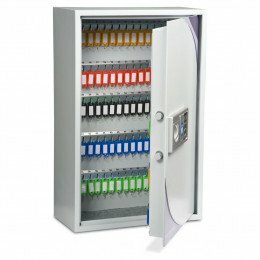 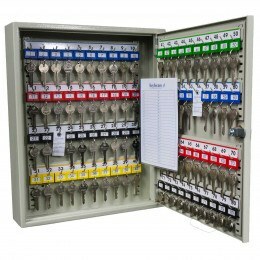 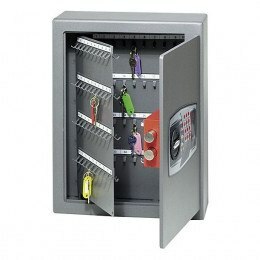 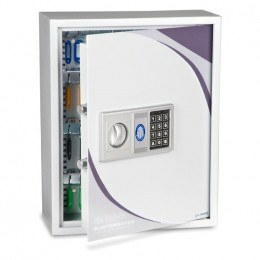 If you require a Key storage cabinet to be accessed by multiple users the better option is a Digital Electronic lock as the code can be re-programmed easily at any time and are powered by standard alkaline batteries. 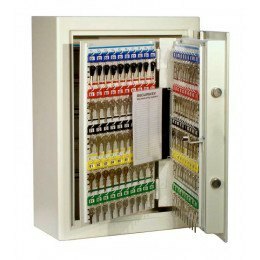 We offer Electronic digital key cabinets to suit all pockets from manufacturers such as Burton, KeySecure, Phoenix and Securikey. 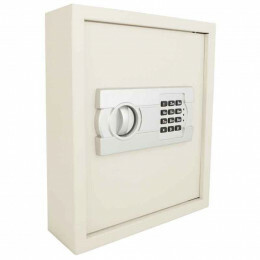 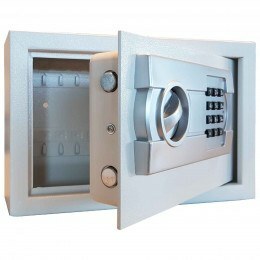 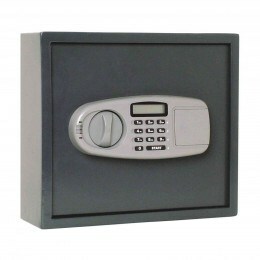 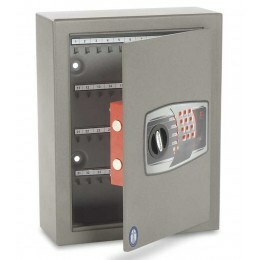 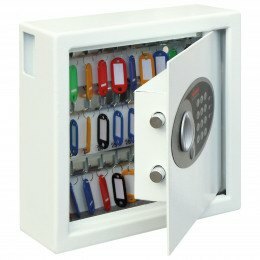 The Master Outdoor Key Safe is the world’s best selling outdoor key safe and now is available in a larger version, which is locked using a 4 wheel dial combination using a combination of 4 programmable numbers.